Diamond Platnumz has collaborated with at least three international artistes, apparently it cost him millions of shillings to work with these global stars. The Bongo singer opened up about how much he spent to pay American artistes he has worked so far during a recent meeting between Tanzanian musicians and Tanzania Communication Regulatory Authority (TCRA). The singer spoke about the cost of working with Ne-Yo and Rick Ross. Diamond featured Ne-Yo to drop ‘Marry You’ in February 2017, he also featured Rick Ross on his song ‘Waka’ which was released in December 2017. The two projects cost Diamond at least $160,000 or Kes 16 million. He revealed that Ne-Yo charged him $104,000/Kes 10 million whereas it cost him $56,000/Kes 5.6 million for the video shoot with Rick Ross. “Nimefanya project na Ne-Yo imenicost $104,000… yani 100% ukweli mtupu. Video nimefanya na Rick Ross nimeilipia direct $56,000, acha project mzima sijakuambia kulivyoenda,” said Diamond. Diamond also said that he had approached another American rapper – Tyga to work with him on a new project. 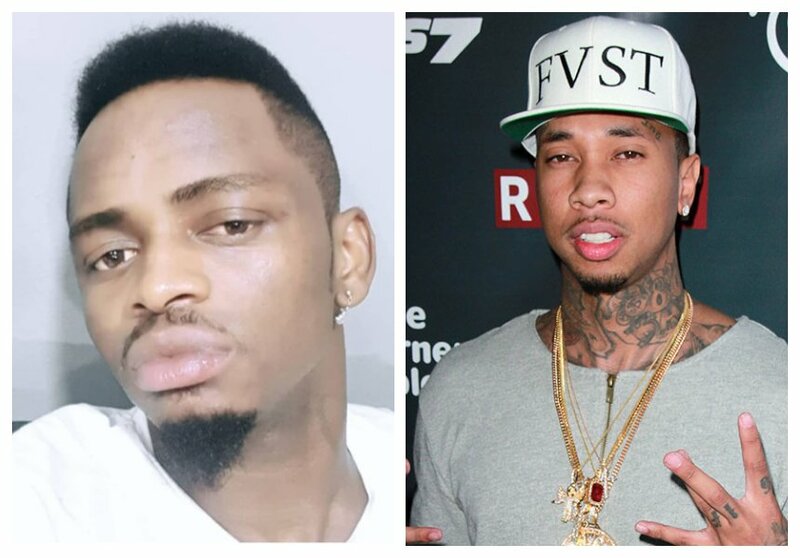 He disclosed that Tyga was demanding to be paid $150,000/Kes 15 million before he could agree to any collaboration.